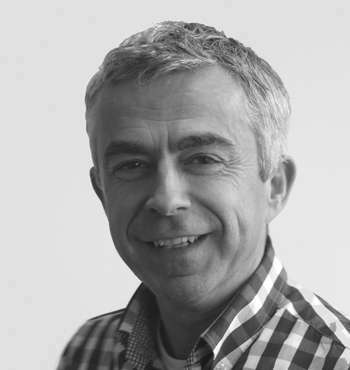 Richard has 10+ years’ experience of consulting with clients across the retail and distribution sectors. He also worked in Automotive, Food, Financial Service, Engineering and Public Sectors. He is an expert in strategy development, end to end supply chain improvements, improvement systems and executive coaching. MBA, BSc (Hons), Chartered Mechanical Engineer & Lean Master Coach. Send any queries you have to Richard via the form below, and he will get back to you.